Mamma Mia, Will Test Tube Meatballs Become Latest Craze? It’s potentially a sustainable, safer, cruelty-free solution to meat consumption: Meat manufactured in the lab, grown from animal cells. 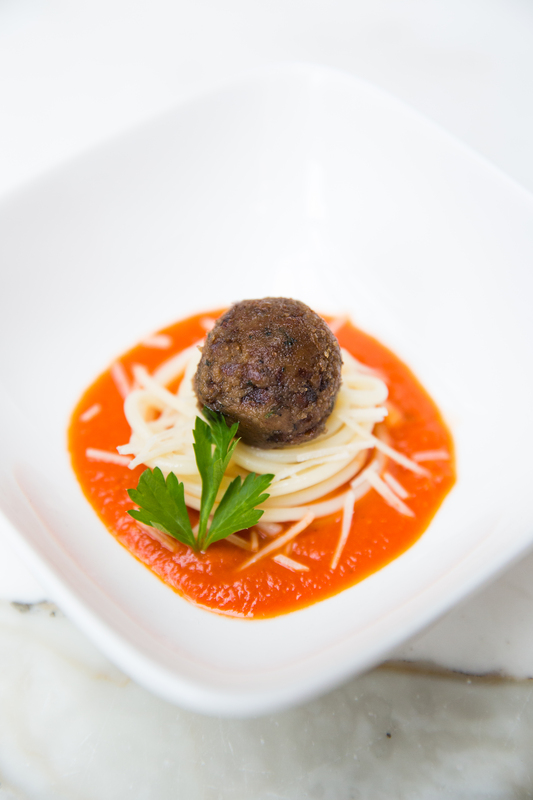 Memphis Meats, which is taking this environmentally friendly approach to meat production, caught the public’s attention when it revealed its sustainable meatball, made from beef cells. Now the company has launched what it is calling the world’s first clean poultry in the form of chicken and duck, both of which have been produced from poultry cells. “We really believe this is a significant technological leap for humanity, and an incredible business opportunity—to transform a giant global industry while contributing to solving some of the most urgent sustainability issues of our time,” said Memphis Meats CEO Uma Valeti, M.D. in a press release. Memphis Meats states that it uses a multi-animal platform to produce many types of meat. It can also tweak the taste, texture and nutrition profile of the products. The company plans to make its products available to consumers in 2021. Find the fake news: This article is part of the Food Safety Tech April Fool’s edition. Vote on whether or not this is fake news by taking our poll, which will appear on our homepage on April Fool’s Day.